Two graduate students from Iowa State University’s Institute for Transportation and the Department of Civil, Construction and Environmental Engineering have won awards for their research papers. 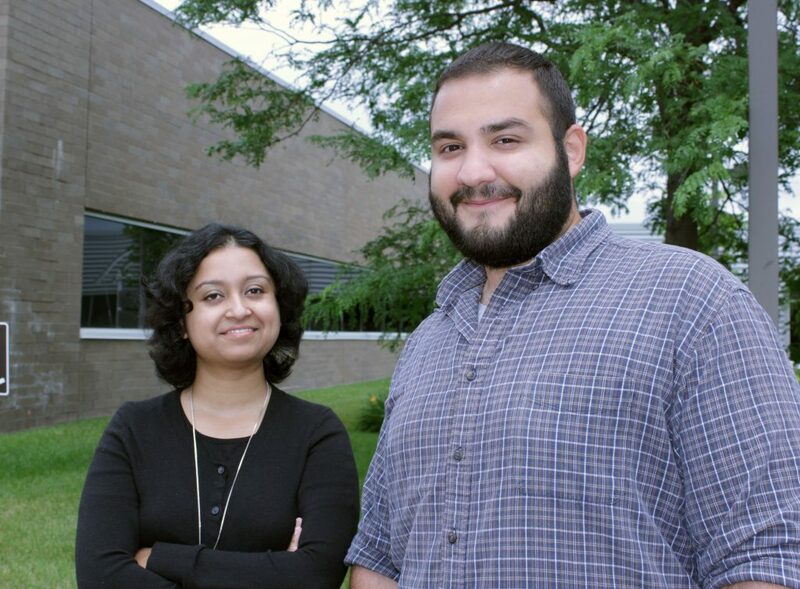 Georges Bou-Saab and Amrita Goswamy were first and second, respectively, in the Thomas J. Seburn Student Paper Competition sponsored by MOVITE, the Missouri Valley Section of the Institute for Transportation Engineers. MOVITE is a professional society for traffic and transportation professionals in Arkansas, Iowa, Kansas, Missouri, Nebraska, and Oklahoma.